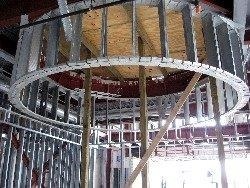 One of Huffman Drywall’s specialties is interior and exterior metal stud framing. Metal stud framing has become one of the staples of commercial projects in today’s world which offers a better product to the owner. 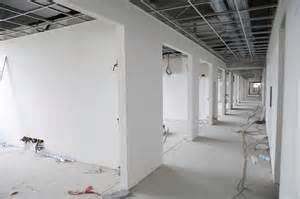 Our experienced staff has built projects ranging from tenant finish outs to hospitals and are able to handle any project up to today’s standards. 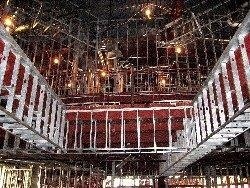 Below are the websites of different manufactures of metal studs we typically use in the building process. 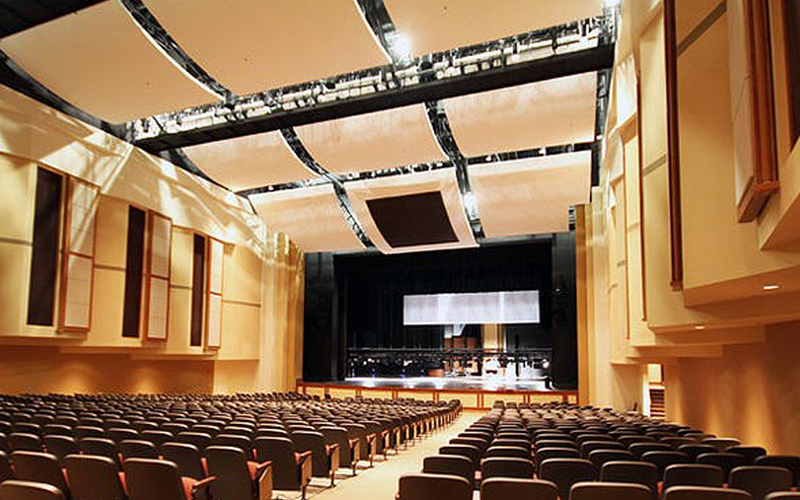 Gypsum is used in most projects today in a wide verity of ways such as walls, ceilings, and furrdowns to create the special design of the room and building. 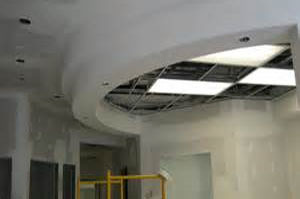 At Huffman Drywall we pride ourselves as being the best in creating that perfect look of a finished room with gypsum in the industry. Below are the websites of the different manufactures of gypsum we typically use in the building process.